Who Don’t Wanna Be Part of An Event With People Of Same Liking Around. Whatever We Are Best At We Have One Thing In Common, Our Love For Blogging. Many got lucky to spend an awesome day with our lovely Blogadda family. Sadly, I wasn’t the lucky one. I might have missed the liveliness at the event but haven’t missed a single story about it. With live updates direct from event venue by our lovely Blogadda. I surely lived every moment of it. 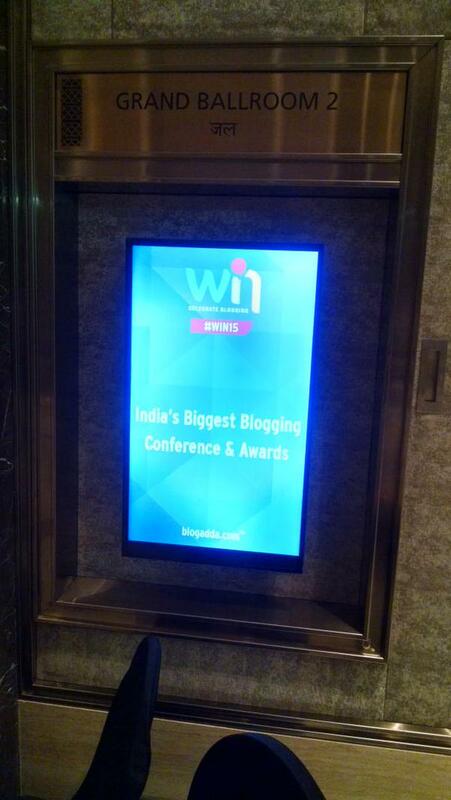 An awesome flow of tweets made my day :)First Tweet by Team Blogadda made me realize that The big event has started. From the arrival of esteemed bloggers to every point of event was so on time that I never felt I was not there to #CelebrateBlogging at biggest event of bloggers #WIN15. I was living the day of Blogging Extravaganza Via Twitter Updates. The awesome event kicked off at JW Marriott Sahar with the awesome start when Lakshmi Pratury(@lakshmipratury) step on the stage. Her way of molding words into big stories is what blogging all about and she definitely started it off very well. Travel Blogger Ajay Jain(@ajayjain) when spoke about his blogging experience said ” Because I was not going anywhere in life, I decided to go everywhere ” I believe its all about travel blogging, a simple sentence said it all his story of Kunzum . He also explained how a well planned tourism can helps in better economy. Every conversation was so meaningful that you cant avoid. Aditya Mangal(@jhunjhunwala) And AD(@Annagh) discussed how #GodHasArrived come to life. And then Blogadda Founder Nirav Sanghavi(@nirav) comes on stage. Thanks for letting me know about the man behind my favorite adda. Stage is being embraced by many awesome speakers @GualinCheif and @calamur, explained how blog and brands go hand in hand. 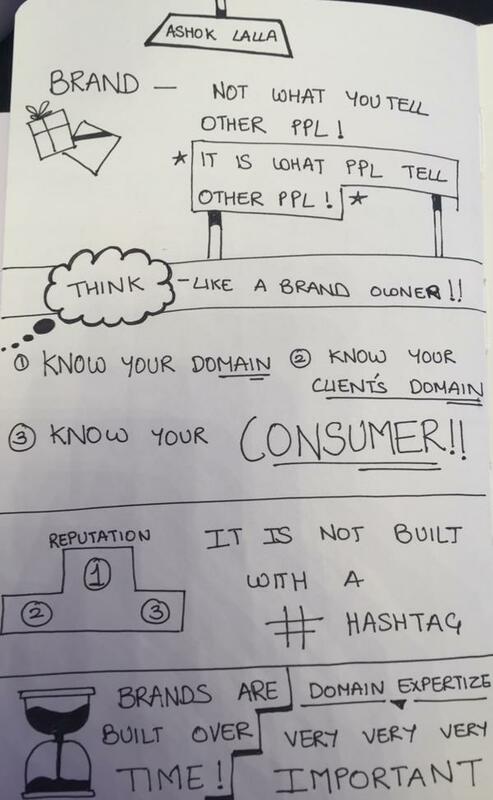 @ashoklalla who said think as brand owner not blogger. Great learning to be used everytime I blog about any product. Product demo by Pampers India with celebs like Mandira Bedi, Tara Saluja Sharma also happened in the event. Yes even i believe Pampers Is #SoftestForBabySkin using for my kiddo from day 1. @saffrontrail explains blogging and monetizing the blog. Its a sure learning for a new blogger like me. @satyarags explains vlogging. and tells benefits of reading and replying to viewers comment on your video. @natashabhadwar talks about being creative. And brings out the best creativity in bloggers. Special Thanks To Radhika Raste(@CrazyRadical) for summing up everything so beautifully for us who are not there. And Here Begins The Most Awaited And Inspiring Part Of #WIN15, Award Ceremony. @sidkannan hosted it in best way ever. People getting awarded for writing there heart out inspired me to write more and more and do my best to be a part of this event next year. Being awarded for what you love is sheer happiness. With loads of love and respect I wanna congratulate winners. You guys truly deserve this. 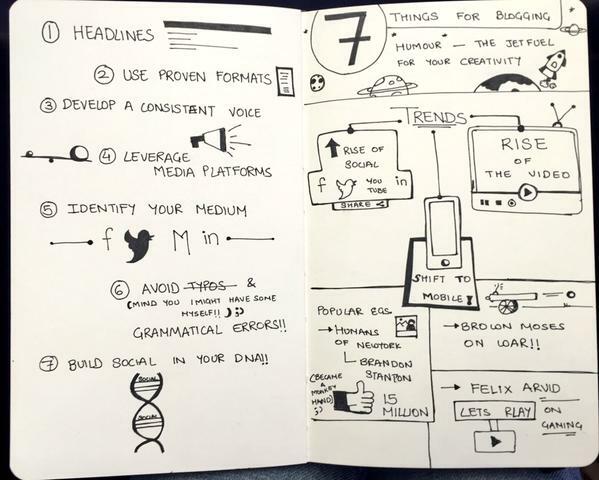 #WIN15 changed the meaning of blogging for me. Though I was not there in live event but the insights via tweets made me realize what i missed. Till next event I’ll give my best in writing my heart out for becoming a part of next WIN event and wish to grab one award among all. Will definitely be there next time to create a moment.